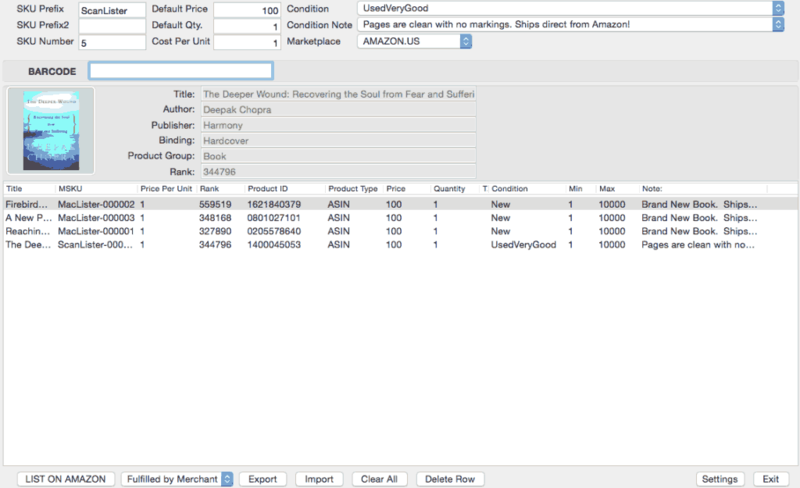 ScanLister is a tool that will allow you to easily list books or another article that you can sell on Amazon. 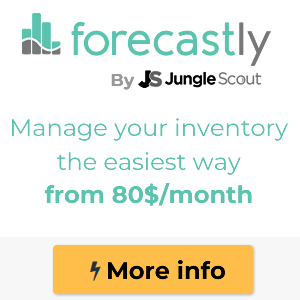 This will save hours of time compared to the list directly in Seller Central. The best thing is that it works for both FBA and MF sellers (Merchant Fulfilled). Possibility of customizing the SKU number. Also automatically add the date, cost, provider, rank, etc. List and create the shipping plan function. This will allow you to skip a couple of steps in Seller Central; So, you can create shipments faster and easier. Characteristics of the contents of the box. Print 2D barcodes or upload a package list file. ScanLister works in Amazon United States, United Kingdom, Canada, Germany and Spain. Easily retrieve your book / item on the shelf with your personalized ticket number (PC only). Try ScanLister for Free for 14 Days. This is the only software I tried that allows me to find books, products and media. I’ve reviewed other tools just for books or products, but Scanlister works for all of them, which is quite and advantage!